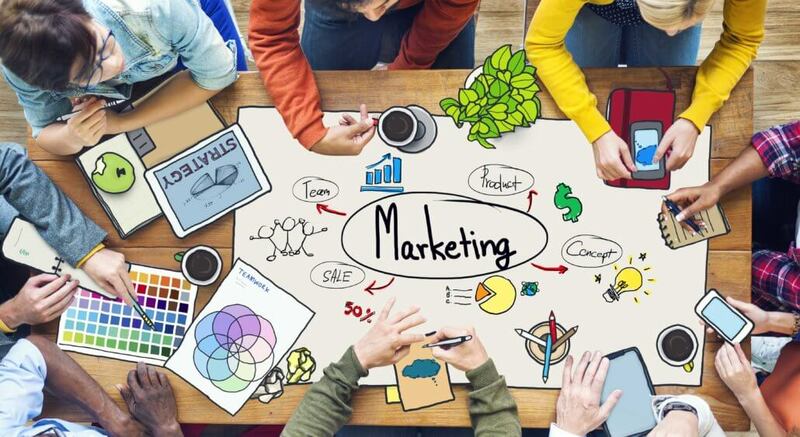 So, before you do anything else, you may want to consider taking the time to incorporate some of these low cost marketing tactics into your overall plan. As a result, your business will have a solid foundation to build a successful strategy on. An emotional connection with customers is what establishes trust. So make your About Page engaging by publishing strong content. Here you can talk about your business’s history or share a pertinent experience. But don’t forget to also tie in the customer benefits of your product or service. The purpose of brand is to create a positive perception in the customer’s mind. Simply put, show them that you understand what it is they want. That’s why it’s not only important to offer helpful solutions, but also to be authentic by adding your own unique flare to your low cost marketing tactics. A target customer is the person who will buy your product. In other words, s/he is why you are in business. So take the time to get to know them by defining your demographic. And then draft an individual customer persona based on what you’ve learned and how you can help them. It’s always a good idea to focus on benefits over features when writing descriptions. Features are the actual physical characteristics of your product, while benefits answer the “what’s in it for me?” question. That is, they define how a product or service solves a particular problem. Word of mouth referrals are often the result of positive reviews . . . but don’t forget that it’s also okay to ask customers directly for referrals. In fact, you may be surprised how many will happily tell their friends about your great service. Customer reward programs can also work. For instance, you could offer a free product or service, or some other reward, to current customers for referring new customers. 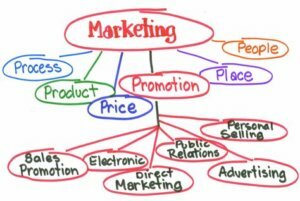 By writing everything down, you get the chance to really think about your marketing objectives. Moreover, it provides you with clarity. In particular, the realization that it is ALL about the customer. And, consequently, that the most effective low cost marketing tactics are the ones that generate both loyalty and trust in your brand over the long run.